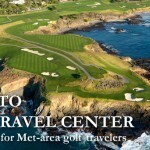 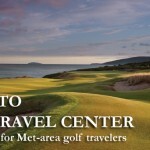 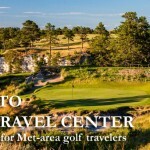 The MGA Travel Center is designed to provide members of the Metropolitan Golf Association with the latest information from our sponsors and advertisers on great places to travel and play their favorite game. 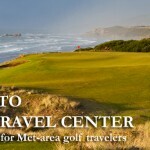 In many cases, you will find travel packages that are being offered exclusively to MGA members. 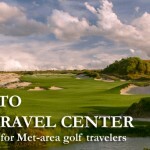 So whether you are looking for places near or far, nationally or internationally, we will cover the hottest, coolest, newest and most traditional destinations, resorts, public courses and even private clubs associated with residential communities. 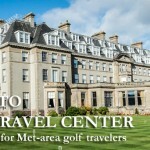 We encourage you to visit frequently to discover new destinations and new special offers being added throughout the year.